We are a rich nation. We can afford waste…. Mountains of waste. This waste is created by governments, organizations, institutions, households and individuals. In this prioritized order. Let’s focus on organizations – manufacturing and services. The waste generated by these organizations is typically one-third their total cost. 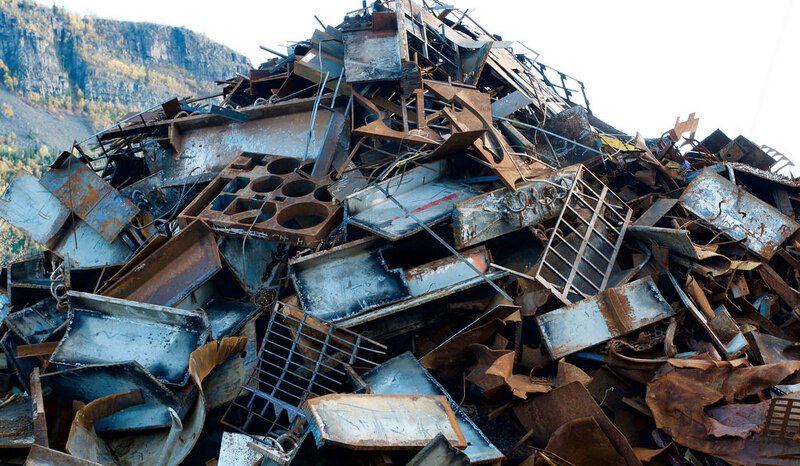 Waste involves rework, rejects, scrap, and corrective effort. Unfortunately, we budget for such chronic waste. In reality, this is the phantom of Cost Of Poor Quality (COPQ). Strangely, banks even give us margin money for working capital against some categories of chronic waste. For example, we budget for inventory – incoming materials, work-in-progress, and finished goods. Why? Our supplier processes, our operational processes, and our distribution processes are of low capability. Customers who receive the output from such incapable processes are in for surprises that lead to dissatisfaction. This gives birth to complaint handling processes. Why? For customer retention. Customers, after all, pay our salaries! We also have chronic waste in the recruitment process, invoicing process, purchase order process, maintenance process, etc, etc, etc. The challenge for Indian organizations is to “Halve the COPQ and double the profit, without capital investment”. It is an option with no alternatives. This will surely build the brand ‘Made In India’. 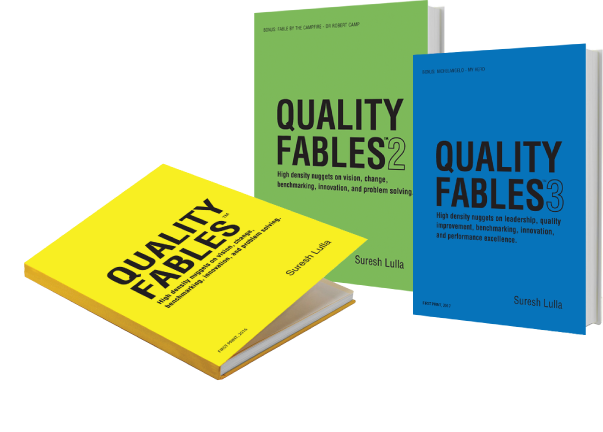 In summary, we need quality in our processes so that they are faster, cheaper and better. Extend this concept to governments at the center, states and cities. If this were to happen, we could be flushed with funds, instead of waste. Amongst others, the water supply, power supply, garbage collection and roads could be better. With absolutely no capital investment. If this were to happen, the quality of life for an average citizen will be significantly better. And if we also include hospitals and educational institutions in the transformation journey, India can be a preferred destination for these noble services. In conclusion, it is critical that we collectively shrink the mountains of waste in our circles of influence. Only then can a government in power tumble the poverty line. The MADE IN INDIA tiger is a creative representation of the idea behind becoming a manufacturing behemoth in the global markets. Any resemblance to any other logo, is purely unintentional.